Everybody has dreams. Dreams of living in their own home, with financial security, peace of mind, peace and quiet, and maybe even early retirement. Very few of us are lucky enough to be able to achieve this at a young age; instead we have to slowly work our way towards our dreams, step by step, by improving job security, gaining promotions, and investing in better, more desirable real estate. Most people constantly have to balance the books, monitoring incoming and outgoings while steadily working towards a happier, easier way of life. But the desirable property that you bought 20 years ago, in that upcoming suburb, just doesn’t seem so desirable anymore. A sale could take months, or years, and all the while you’re stuck there, itching to kick your dreams into reality. There are many reasons why a property can become devalued, or undesirable. Here we look at just a few of them, and how they can still be sold, even under the most extreme circumstances. Of course, if your property has fallen into disrepair, the value will drop accordingly. But, if the area in which you live has been left to fester over the years, this can also affect the value of every property. Poor road surfaces, shabby signs, derelict buildings, graffiti; all of these things can drastically lower the value of your property, and sadly there is often very little you can do about this. The influx of industrial buildings, such as factories, or even entire trading estates, can turn a once quaint suburb into a bustling, noisy, and far less desirable area. Again, this is out of your control. The introduction of schools can also be an issue if you live nearby. If houses nearby have gone into foreclosure, or have even been repossessed, this can negatively affect property prices. The property market can be a very fickle place. Take a look around. If you’re seeing sign after sign offering houses for sale, this can be a real catch 22 situation. Not only does it tell you that properties are failing to sell; it also means that they’re less likely to either. Imagine you were seeking a new home and were surrounded by for sale signs, it certainly wouldn’t bode well. In this cutthroat age, unemployment can hit entire communities fast and almost overnight. This will definitely cause your property value to drop. Selling a Devalued Property Fast! So, what can you do in the face of all of these factors that are way out of your control? Your property may sit on the market for years to come, with the odd prospective buyer merely wasting your time. Well, there are companies that are willing to offer you a Quick Cash Sale for your home. You will pay no fees, and will generally receive between 85% and 95% of the market value. 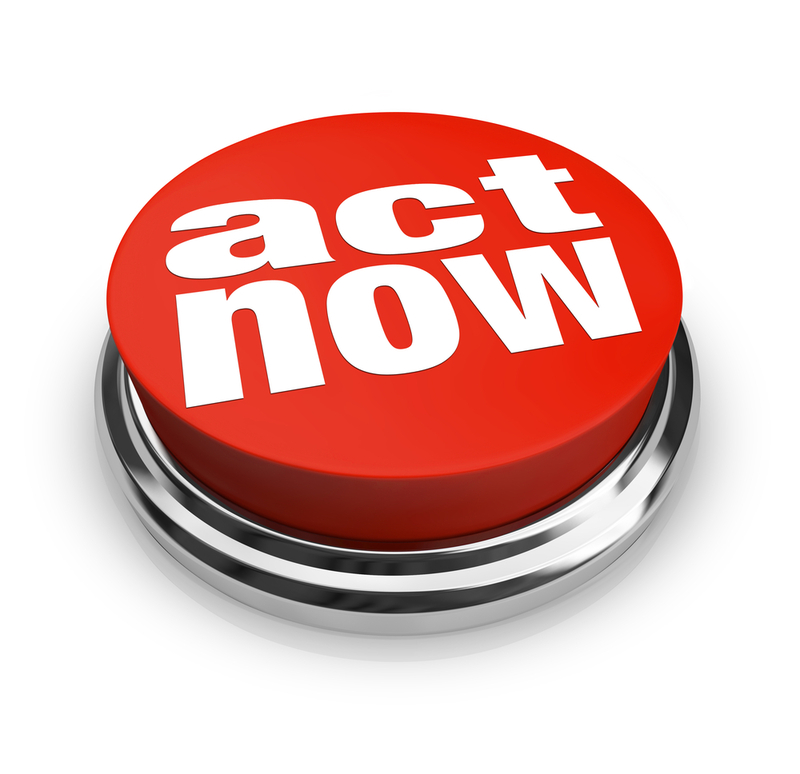 Get in touch today and take that hassle-free step towards your dreams! Get a No Obligation FREE HOUSE VALUATION of your property Now! 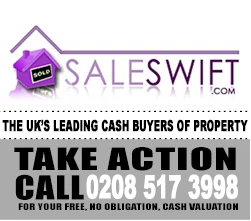 Or Call SaleSwift Today on 0208 517 3998 to find out How We Can Help You To Sell Your House Fast!